Biting (and hilarious) Pulitzer Prize-winning satire of 1960s big business, from Frank Loesser, composer/lyricist of Guys and Dolls. Lushly scored retelling of Victor Hugo’s epic story of love and acceptance, by the creators of Wicked and Beauty and the Beast with songs from the Disney movie. Andrew Lloyd Webber’s and Tim Rice’s tuneful, colorful and totally irresistible family musical for the holidays. 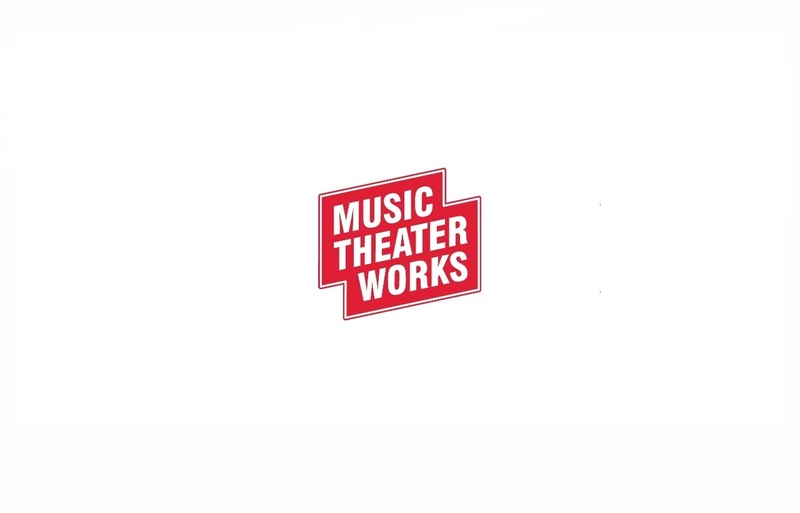 MUSIC THEATER WORKS (formerly LIGHT OPERA WORKS) is a resident professional not-for-profit music theater in Evanston, Illinois, founded in 1980. The mission is to produce and present various forms of musical theater from a variety of world traditions, engage the community through outreach and educational programs, and train artists in musical theater.